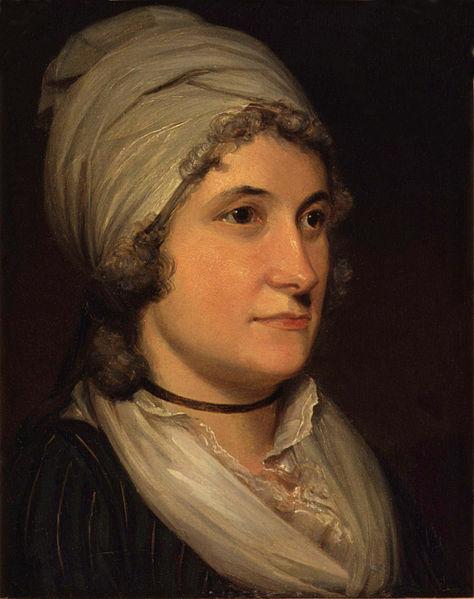 Ann Denman Flaxman (1760-1820), a London schoolteacher, married the young sculptor John Flaxman in 1781. Six years later the couple set off together for Rome. The first portion of their artistic Grand Tour, which stretched to seven years in Italy, is documented in Ann's amusing journal, "An Uninteresting Detail of a Journey to Rome."